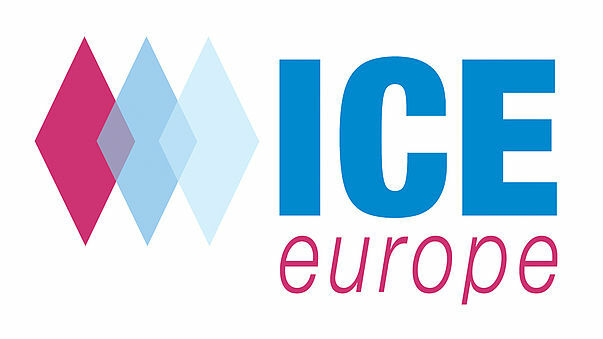 The ICE - International Converting Exhibition is Europe's trade fair specializing in the finishing and processing of paper, film and foil. 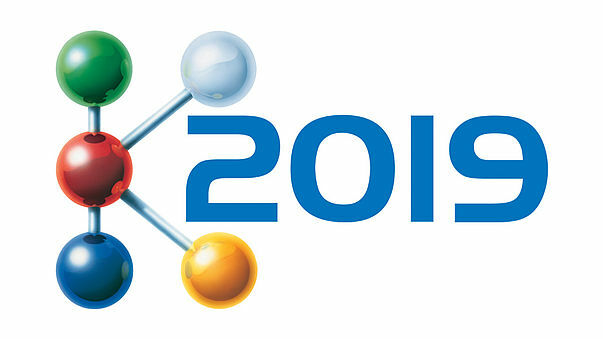 The K2019 in Dusseldorf is the worldwide leading plastics show. 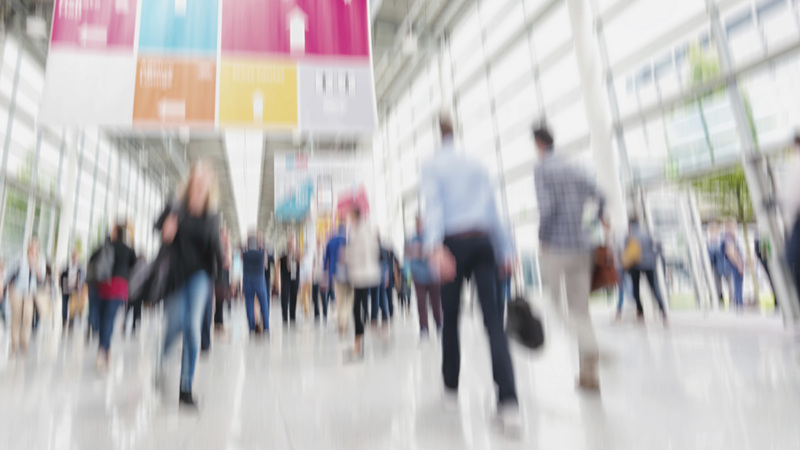 The SMBK GmbH presents itself to the numerous expert visitors from all over the world.